BREAKDOWN BRASS Next Episode vinyl at Juno Records. 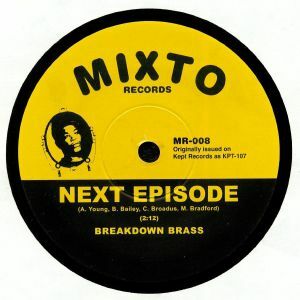 It's a while since we last heard from Breakdown Brass, an ensemble whose epic line-up includes members of almost every major contemporary Brooklyn-based soul and funk act. "Next Episode" isn't a new jam, but rather a timely reissue of their sought-after 2015 cover of Dr Dre and Snoop Dogg's 1999 hip-hop anthem of the same name. 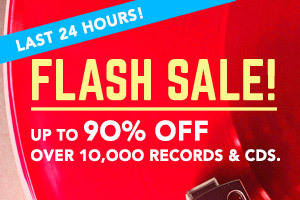 It's an absolutely killer cover, all told, with the band replacing all of the original's distinctive sampled loops with heavy brass parts and a range of dizzying instrumental solos. 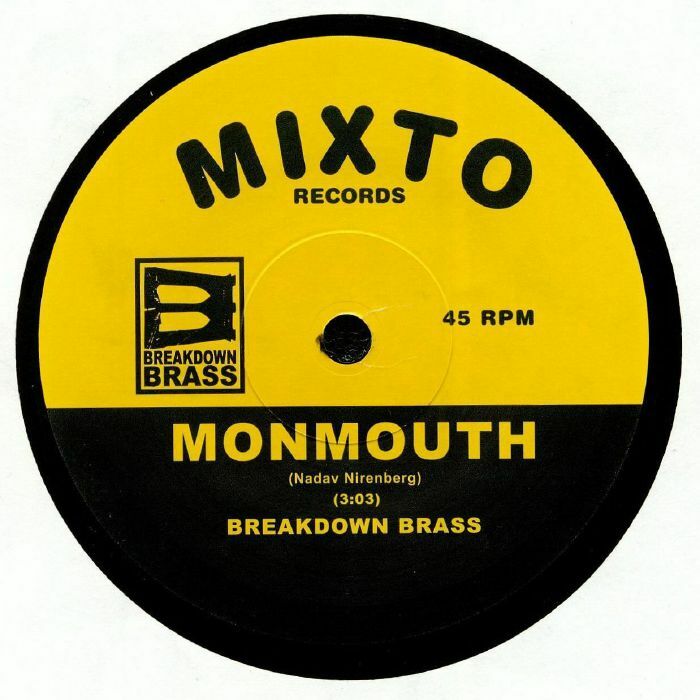 B-side "Monmouth" - an original composition by bandleader Nadav Nirenberg - is almost as good, offering a ballsy bland of fuzzy brass parts and chunky, hip-hop style beats.